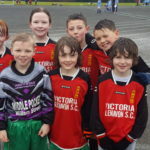 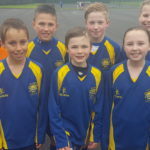 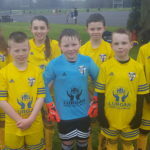 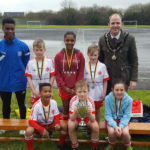 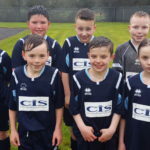 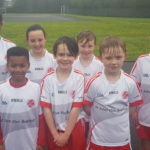 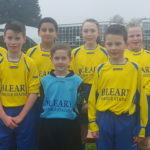 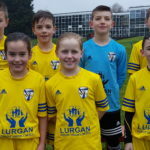 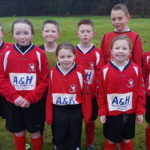 15 teams from the Lurgan, Portadown and Craigavon area descended on Brownlow Integrated College yesterday to take part in the annual Top Link Soccer Festival. 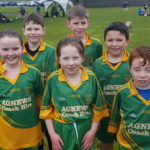 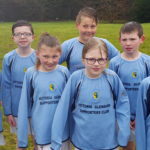 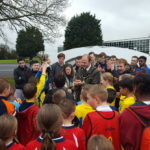 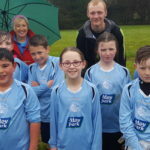 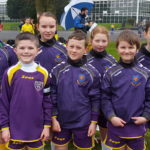 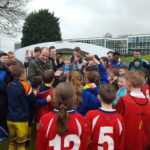 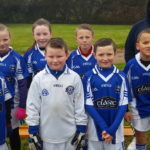 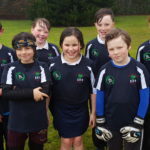 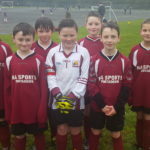 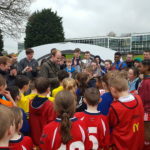 Despite the damp conditions the tournament was once again a huge success. 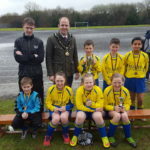 St Francis Primary School took home the winners trophy by defeating St John the Baptist Primary School in the final. 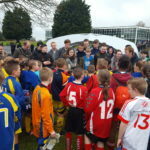 Well done to all of the players and teams involved in such a fantastic day. 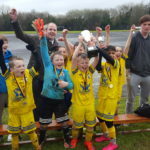 We would like to thank www.lurgancu.com, Anytime Taxis and Lurgan Accident Repair for their generous sponsorship of the festival and www.anfieldtrophies.co.uk for supplying the awards.